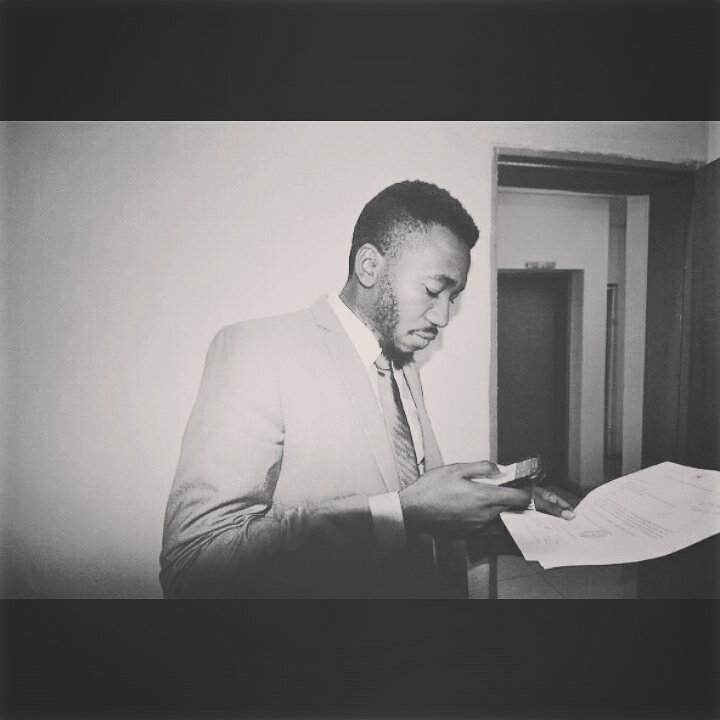 Photos;Face behind EFCC Twitter handle finally revealed! His answers to enquiries always had one funny unexpected answer wrapped with absolute sarcasm that so many people wanted to now who was behind the curtains. Well he's been revealed to be Olufemi Olukayode AKA FshawKingFisher. Fisher has become a celebrity of sorts with his twitter following growing massively within 24 hours!